Agridiesel CRD+ 15W-40 is a modern, heavy-duty motor oil suitable for diesel engines with or without turbochargers that are used under the most severe operating conditions in all seasons. Agridiesel CRD+ 15W-40 has a high 'Total Base Number' and is therefore suitable for use with fuels with a relatively high sulfur content. 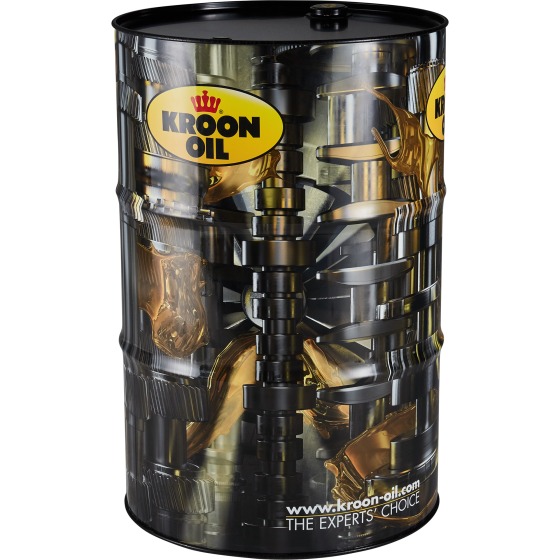 It was specially developed as a premium Long Life motor oil for the new generation of agricultural vehicles, which are often fitted with modern Common Rail diesel engines.